What can Tankless do for you? The RENU Loan program is a statewide residential loan program, sponsored by the Colorado Energy Office (CEO), that makes home energy upgrades easy and affordable by offering low-cost, long-term financing for energy efficiency and renewable energy improvements. 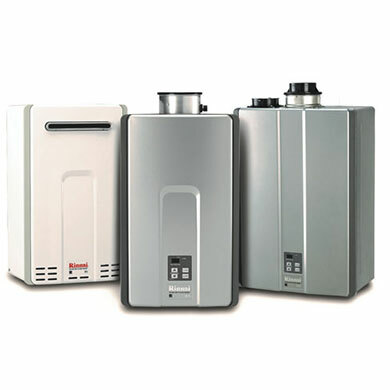 We are Colorado's Rinnai Hot Water Experts! When it comes time to replace your old system, let us help you design a system to bring you into the 21st century! 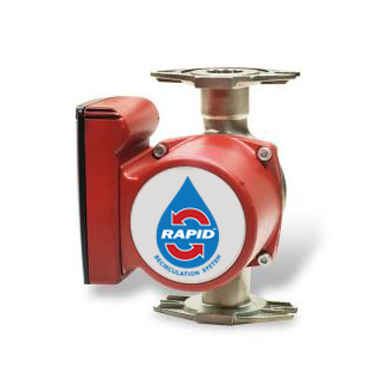 If it's time to upgrade to a more efficient, never ending and cost effective way to heat water for your home or business, allow us to consult you on a variety of options. We are proud to be recognized as one of the top tankless water heater dealers in Colorado by Rinnai. We stand behind our installations with a warranty and service program *Call for Details. We offer in-home analysis and provide prompt free professional estimates. We are specialists in water heating technology... From Rinnai tankless water heaters, Air Generate heat pump systems, Sun grabber solar integration. There are a variety of ways to accomplish your goals. 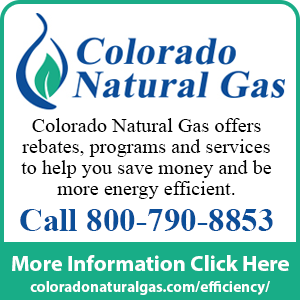 We are the premier company in Colorado specializing in water heating systems. We service and install many brands of tankless water heaters, as well as providing solutions to you that no one else will provide! Certified, trained professionals will help you make the right decision. Contact us regarding your specific needs, we will provide you alternatives to traditional water heating solutions. 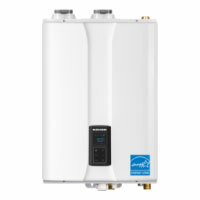 If you already own a Rinnai tankless water heater and you need someone that knows what they're doing to provide service or maintenance, we're the ones to call! Whether we installed it or not we have the training and experience to keep your Rinnai tankless water heater in top working order. 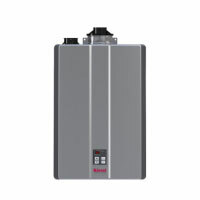 Click here now to contact us about Rinnai service. 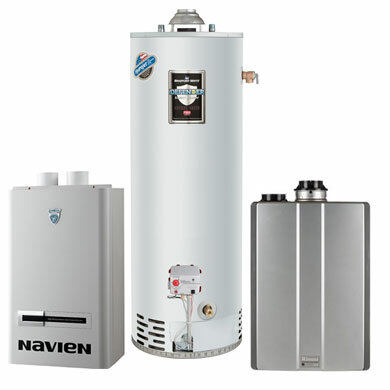 Let us help you with a replacement tank water heater as well; we work with the best line of tanks for long life and efficiency. Recycle the Energy Going Down Your Drain! With the Swing Green Drain Water Recovery System recover the otherwise wasted heat energy from the shower drain to preheat water to the water heaters. click the logo below to apply for financing!